One of the prettiest and well-maintained palaces of the Hindu Kings of British India, Cooch Behar Palace was built in 1887 following Italian Renaissance style. At the prime of their Kingdom, Koch Kings ruled over vast lands covering what is north Bengal, Assam and northern Bangladesh today. This magnificent structure, 120m in width and 90m in depth, with beautiful a façade consisting of series of arches, surrounded by a large well-laid garden, aptly reflects their past glory and artistic taste. The Durbar Hall, dodecagon (12 sided!) in shape, with an imposing dome, was fashioned after St. Peter’s Basilica in Rome. 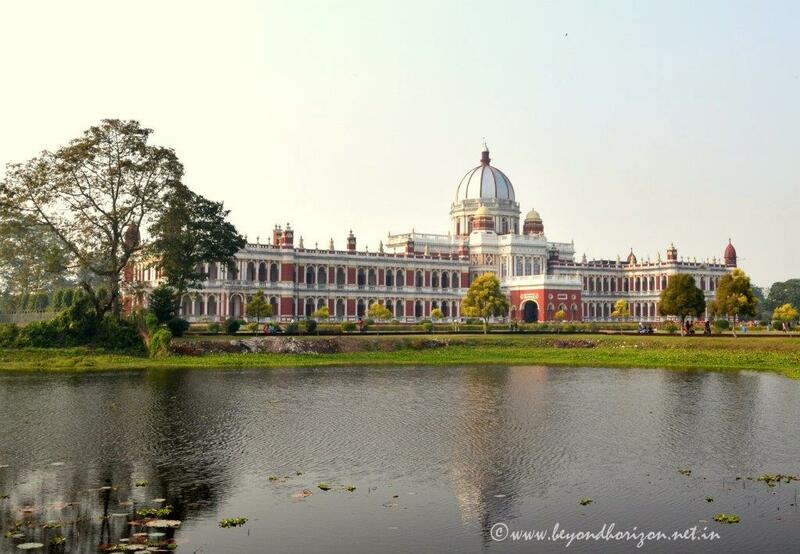 Unfortunately, outside Bengal, not many know about grandeur of this palace. Do not miss it, if you are visiting that part of the world. In the world of palaces, Umaid Bhawan Palace of Jodhpur is a more recent one. Built by Maharaja Umaid Singh, it was designed by Henry Vaughan Lanchester and foundation was laid in 1929. The palace was originally called Chittar Palace, after the name of the hill it was built upon. The pink stones were sourced from quarries ten miles away. For thousands of skilled craftsmen, descendants of sculptors who built magnificent monuments of Agra and Fatehpur Sikri, it took nearly 14 years to complete this beautiful structure. With 347 rooms, it is one of the world’s largest private residences. Today, a part of this palace houses a luxury Hotel and another part is used as the residence of Jodhpur’s royal family. Yet another part functions as a museum, focused on the history of the royal family.